Dr. Houltberg joins a variety of voices from the Fuller community to explore a theology of sports. Explore more. Benjamin Houltberg joined Fuller’s School of Psychology faculty in 2014, coming from Indiana University–Purdue University Fort Wayne, where he served on the Department of Professional Studies faculty and coordinated the Couple and Family Counseling Program. Houltberg’s research focuses on three main themes: examining ways that family characteristics and parenting interact with other individual and contextual processes in relation to youth social and emotional development; assessing family socialization processes that shape emotion regulation and related behaviors; and understanding the role of emotion regulation and emotionality in spiritual and identity formation in youth. In particular, he is interested in examining these processes within adverse circumstances (e.g., disadvantaged neighborhoods, elite athletic competition) in order to identify protective processes and apply research-informed approaches that promote positive social and emotional development. Given this background, his position at Fuller includes significant work with the Thrive Center for Human Development. 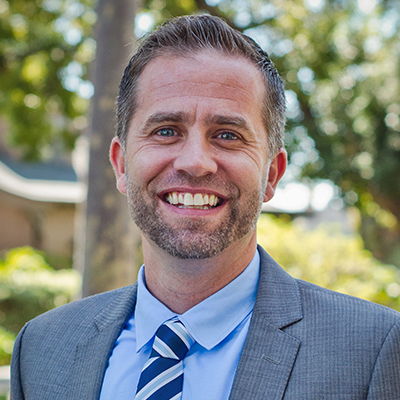 He has taught graduate courses in life span development, counseling theories and techniques, both marriage and family counseling, as well as child and adolescent counseling, research in counseling and guidance, and outcome research in marriage and family therapy. Journal articles and book chapters by Houltberg have been published in Parenting Science and Practice, Family Relations, among others, and The Encyclopedia of Adolescence, which received the 2011 Prose Award for the best multivolume reference in humanities or social science. 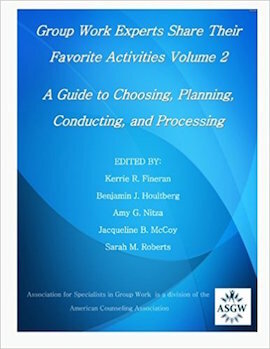 He coedited and contributed to the volume Group Work Experts Share Their Favorite Activities: A Guide to Choosing, Planning, Conducting, and Processing, vol. 2 (2014). Recently, Houltberg has focused on emotional health of elite athletes in high-pressure contexts. This research has led to national and international research presentations and service. He is actively involved in the Sports Chaplaincy Program to International Sporting Events and served as a chaplain to the 2009 World Track and Field Championships in Berlin, Germany. Houltberg also presented his research at the International Convention on Science, Education and Medicine in Sport in Glasgow, United Kingdom, in conjunction with the 2012 Olympic Games. He continues to work with coaches and athletes from around the world to promote spiritual and emotional health in dealing with pressures to perform. Download Dr. Houltberg’s CV, which includes a list of his current publications, here.